Any idea if a list of motherboards that support SB-LINK exists? I might consider another build with this port if possible. I think the Abit BX6 R2 board I used to have had a port. I'm pretty sure many of the boards from 1998-2000 had it. Can't think of a list, but a lot of Super Socket 7 boards as well as Intel 440 series chipset boards have an sb-link header. Last edited by Tertz on 2016-6-18 @ 13:36, edited 5 times in total. I just checked the Abit BF6 manual. That board has it too. I would guess that all Abit boards with BX chipset have it, if not all or most of their slot 1 boards. My Epox EP-MVP3G5 Has one. Unfortunately it happened historically that SB-Link connector disappeared exactly just after ISA bus disappeared. Altough SB-Link makes sense when ISA bus is absent It is sad. It seems that such a list hasn't been made, and I think it's needed. I will start it. Ordered by chipset I think would be best. Feel free to add to it. Last edited by stamasd on 2016-5-25 @ 02:10, edited 2 times in total. I have a Wintec\Edom W6BXA Rev 4 440BX board that has one. I actually just got it running today with a slot 1 P3 450 as a test bench for other hardware since it's a highly compatible platform and this board has AGP, 4 PCI and 3 ISA, plus an SB link header, and it has a good selection of BIOS settings. I even overclocked the P3 to 600Mhz. Planning on trying out the sblink some time soon. Last edited by Ozzuneoj on 2016-5-22 @ 03:43, edited 1 time in total. QDI BrillianX I (P6I440BX / B1S) has the connector. The Jetway J7BXA does too. 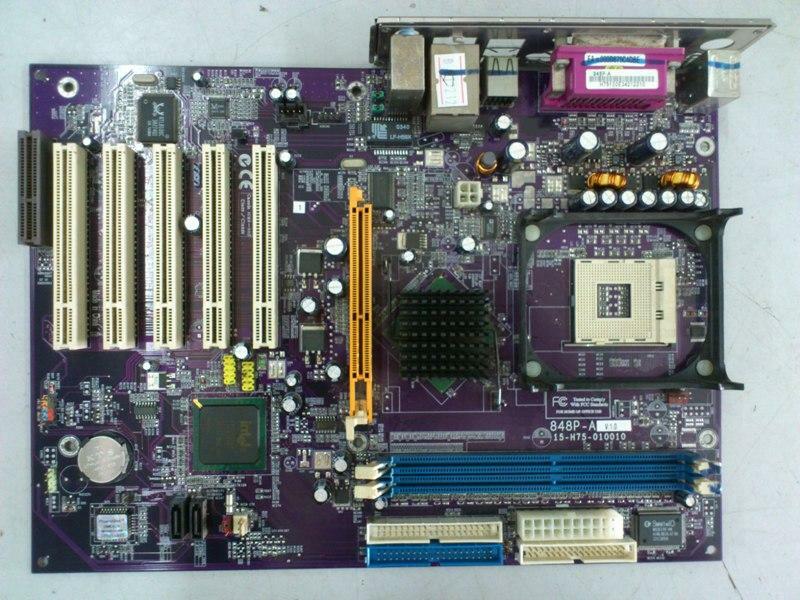 I suspect very few 440BX motherboards lack the connector as all the ones I have worked with have had it. There is already a thread created for this exact subject a little while ago, maybe the mods can combine them. Well to be honest I'm more interested in listing non-BX boards; the BX has some shortcomings that I'm trying to avoid so I want to see what else is out there. I was under the impression that Via chipsets don't support PC/PCI but only DDMA for legacy support. However the southbridges used in Athlon chipsets (KT133 etc, i.e VT82C686B and subsequent) do not support PC/PCI http://www.datasheetarchive.com/dlmain/ ... 639553.pdf They do implement "serial IRQ for legacy compatibility" but that seems to be something completely different. ASUS P3B-F and CUBX have the solder spot for the header, but it's not there anymore. I would be really interested if anyone knew of a motherboard with chipset i845 or later with SB-link. There seems to be one http://www.bare-bone.com/p4ba/eindex.htm but it seems that it was made by a small company only for the Chinese market. 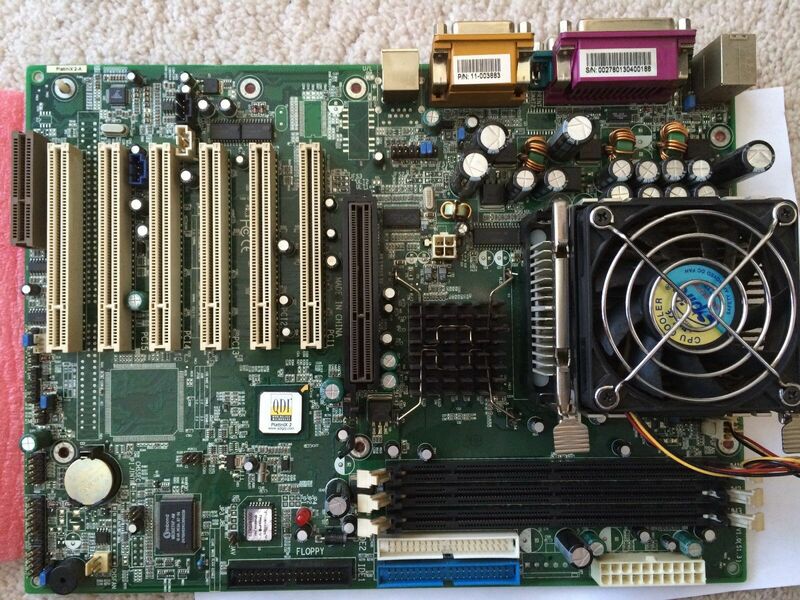 Both use the ICH5 southbridge, so it's a distinct possibility that it's really a PC/PCI. I have one of the above on the way and will be testing.